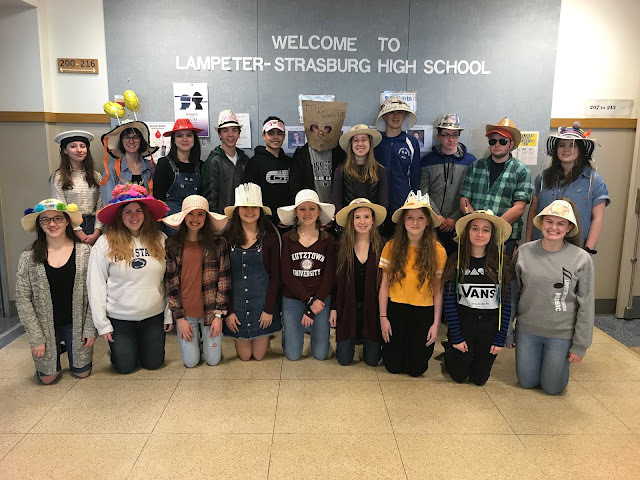 On Monday night at Warwick the Lampeter-Strasburg Girls Basketball team defeated Palmyra, 38-32 to further advance their state tournament play. In addition, junior Emma Gochnauer scored her 1,000th point. Emma is likely the second female basketball student to score a 1,000 points in her junior year. The first is believed to be Sara Burcin.